Southwest baggage fees, and several other issues of importance on upcoming Southwest Hawaii flights, have just been revealed. During yesterday’s earnings call, CEO Gary Kelly discussed his “portfolio of new ideas.” And overall the news is quite good. The company does not plan to introduce any new fees at this time. Their brand was built on specific fundamentals and they do not intend to rock that boat/plane right now. 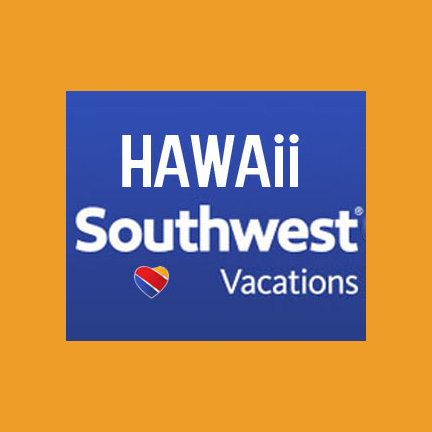 While nothing was mentioned yesterday, we believe there is the strongest likelihood Southwest Hawaii flights will be announced in early August at a travel industry meeting in Honolulu. Beat of Hawaii will be there and cover it immediately. In the meantime, here is what to expect about fees and seats. Southwest’s change policy is as follows: “In today’s fast-paced world, things can change in a moment’s notice. That’s why here at Southwest Airlines we continue to offer maximum flexibility if you need to modify your travel plans, by not charging change fees. If you need to change an upcoming flight itinerary, you’ll only pay the cost in fare difference and will never incur a separate change fee. Ready everything you need to know about Southwest Hawaii Flights. 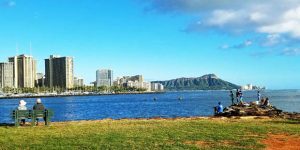 Traveling R/T from Albuquerque to Honolulu Apr 25 – 7 May 2019. Should we wait for Southwest announcement on R/T flights? Found R/T fare for $657.00/person. Is this a good deal? Appreciate your timely feedback. You can probably do better by waiting. We’d suggest targeting no more than $500 RT with a good connection. Any flights from Phoenix to the islands? Planned ? We are planning a trip to Maui in February. Love Hawaiian Airlines but if Southwest can save me money, with no baggage fees, I’ll be happy. What will be the closest place to fly from Las Vegas. I don’t believe they will be flying from Vegas yet? 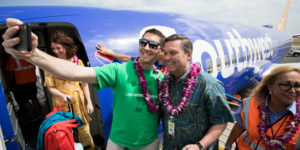 The CEO of Hawaiian Airlines stated that he did not feel Southwest Airlines would affect their business. I wonder where his next job will be? Southwest Hawaii flights fares with no baggage fees (for two standard size/weight pieces) is perhaps going to their greatest selling point for a significant market share. Only to be outdone by this airline’s substantial customer service that is superior in the airline industry. I look forward to Southwest entry to the Hawaiian Islands. 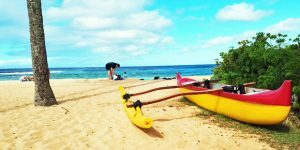 I’m looking to do A June 2019 trip from San Diego to Maui and Honolulu. I have Alaska companion fare certificates to help with airfare for a family of 5. 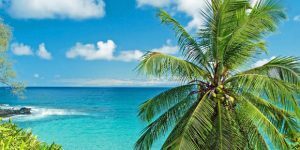 Is it best to do a round trip ticket for San Diego to Honolulu and do inter island to Maui or San Diego to Maui and inter island Honolulu -Maui? What should I expect a per person price to be? Looking at leaving June 14/15 and spending 8-10 days. You can use the companion fares to book a “multi stop trip.” Just fly into one place and out of the other; you’ll book your island hopper separately, but then you only have to hop once. Southwest is offering island hoppers at a set $59/ticket. That’s what we are doing this summer!